Tropical Butterfly House are Mad about Madagascar this Easter! Meet amazing Madagascan species up close and join the Easter Egg hunt on Easter Sunday and Monday. Follow the trail and search for the clues to win an Easter egg. 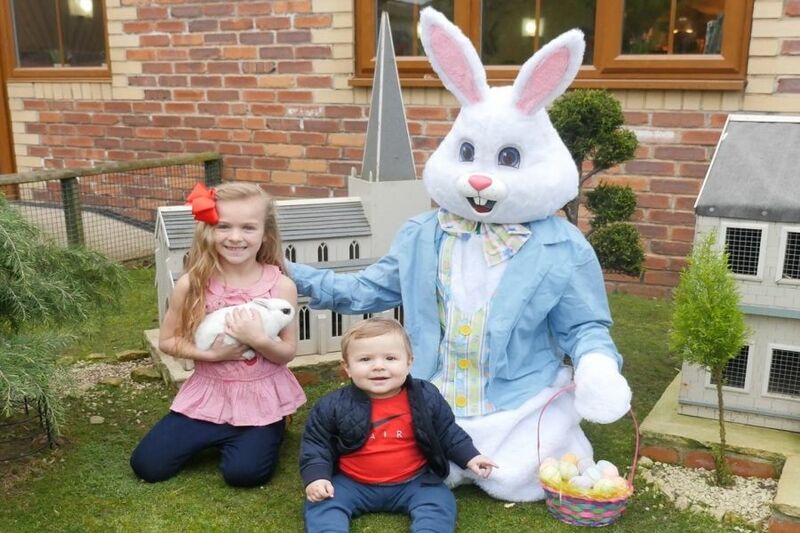 Enjoy daily animal encounters, including meet the Easter bunnies and chicks, free tractor trailer rides, Madagascar themed crafts and activities.